There are no words to describe how grateful we are from all your support! 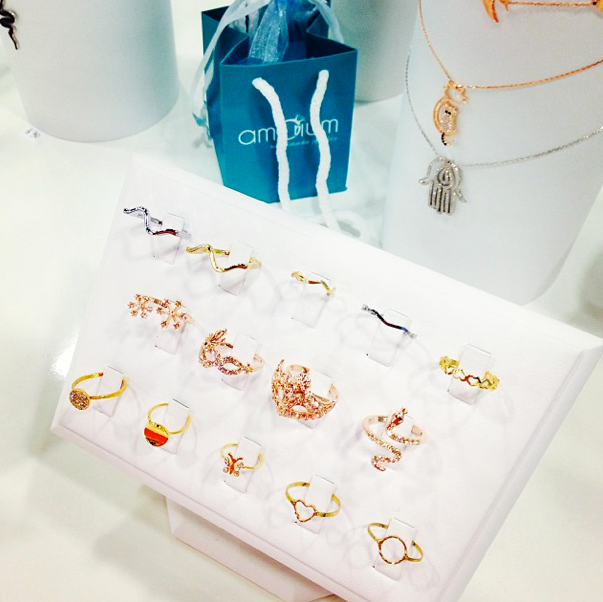 Amorium Jewelry wants to thank everyone that came to visit us at JIS Miami this past October! It was a wonderful show next to all of you! 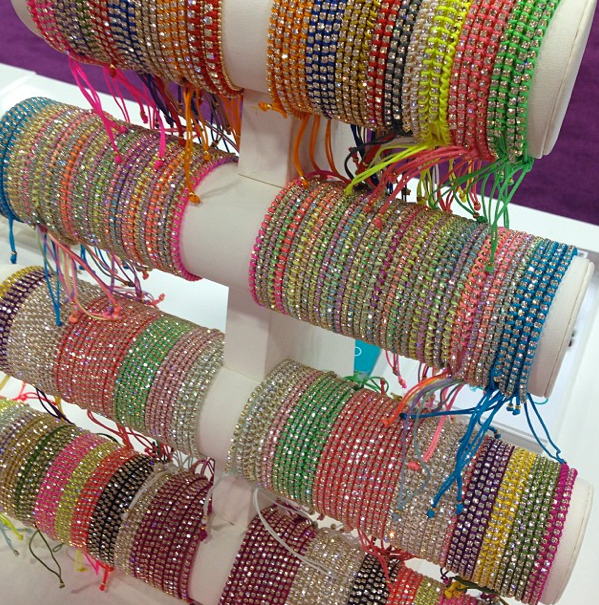 Special thanks to all the buyers that had the opportunity to come by to say hi, it was a great pleasure meeting you. 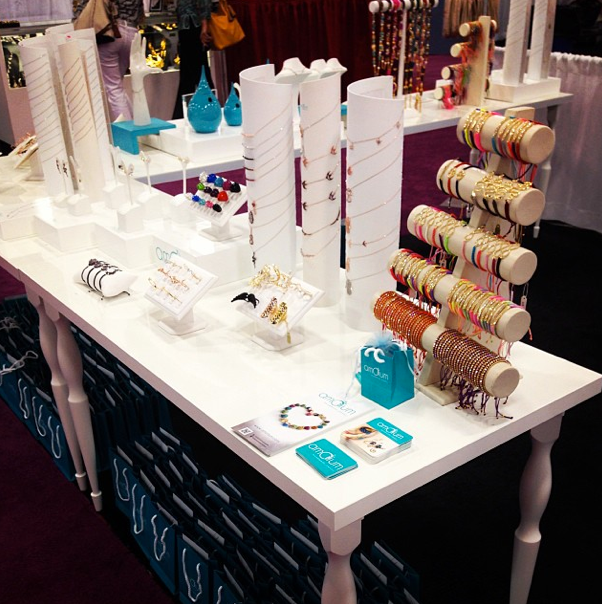 Thank you again for visiting us at our booth #2327! 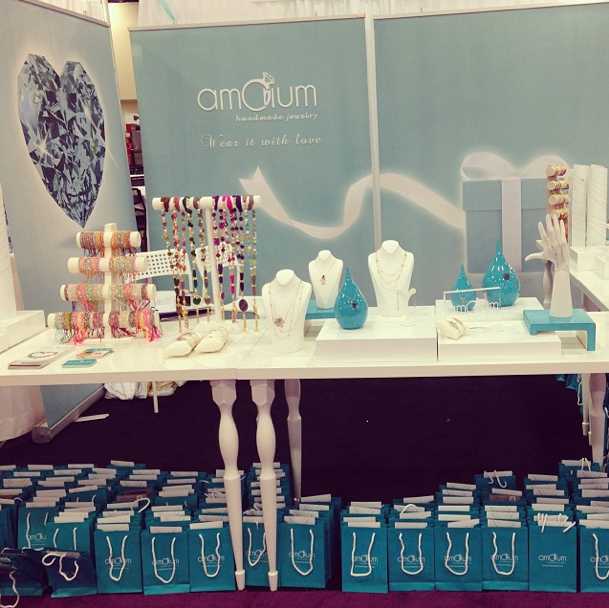 For all of those who were not able to assist, we would like to share some pictures of our beautiful booth! What do you think? We would love to see you at our next show in New York! 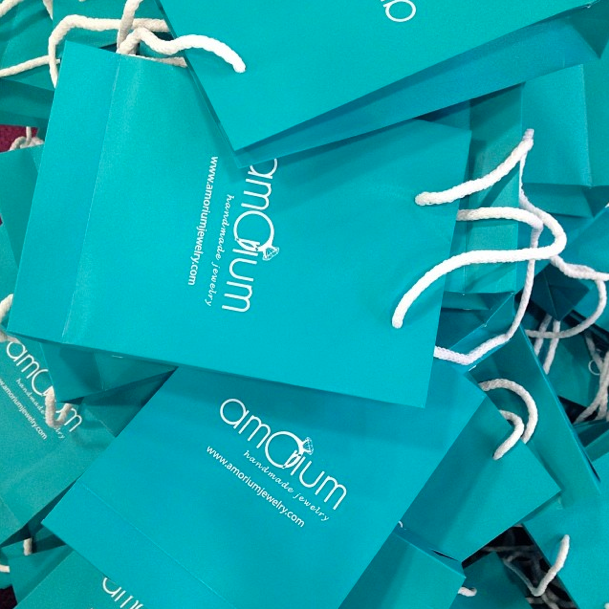 Do not forget to visit our website at www.amorium.com for new updates!